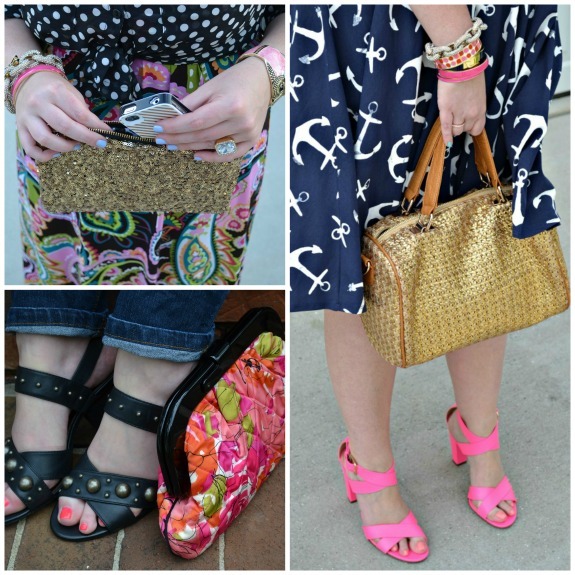 I love when fellow bloggers do round-ups like this - a little snapshot of outfit details. 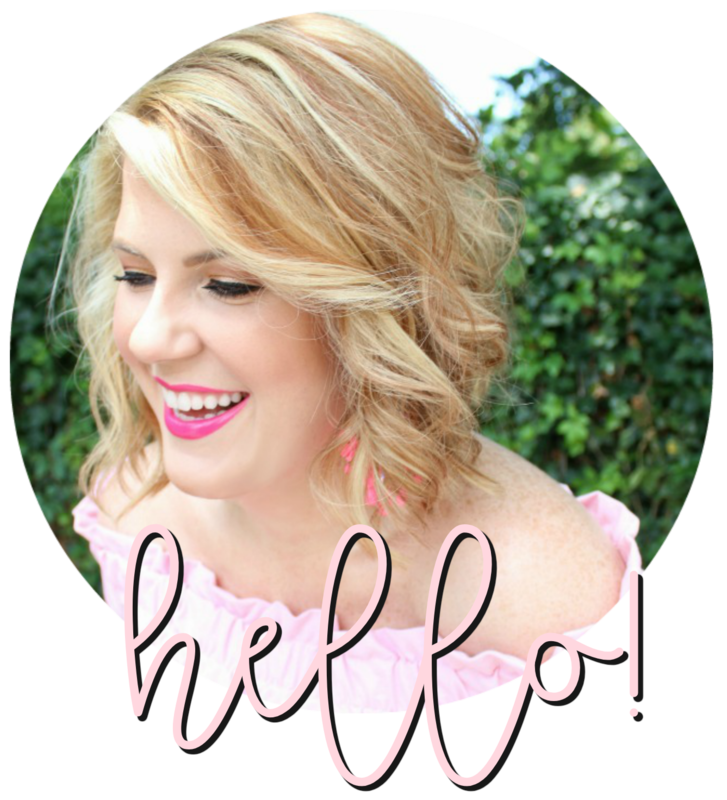 Seeing as I've only been doing personal style posts since the end of 2012 and my blog isn't completely focused on that content, I didn't think I had accumulated enough photos to share. I really underestimated myself this time. 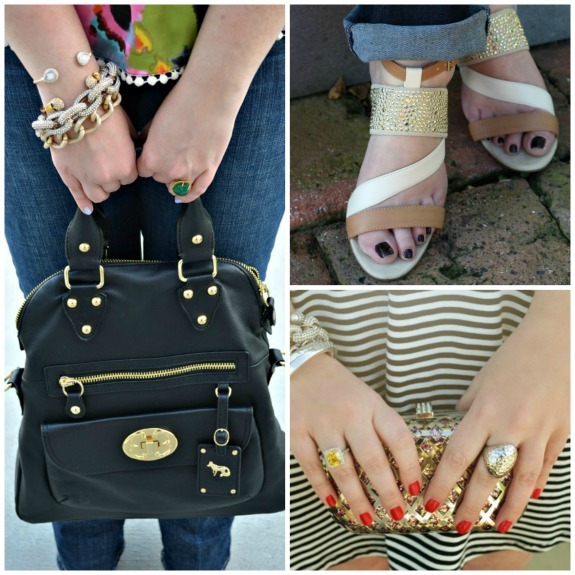 It's amazing to scroll back through outfits and sort through the memories that come to mind. Hope you enjoy this little flashback! 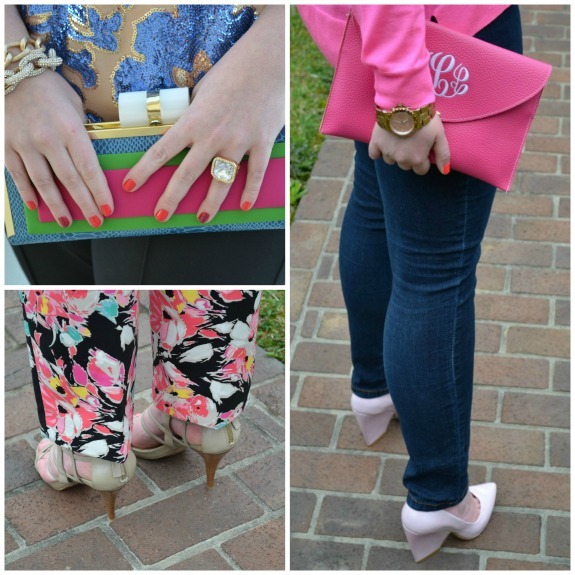 Love that monogrammed clutch! So personal & pretty! I adore how colorful this look back is! you shoe collection is beautiful. also love that monogram clutch! Oh you have so many cute bags and shoes! Love this little round up. 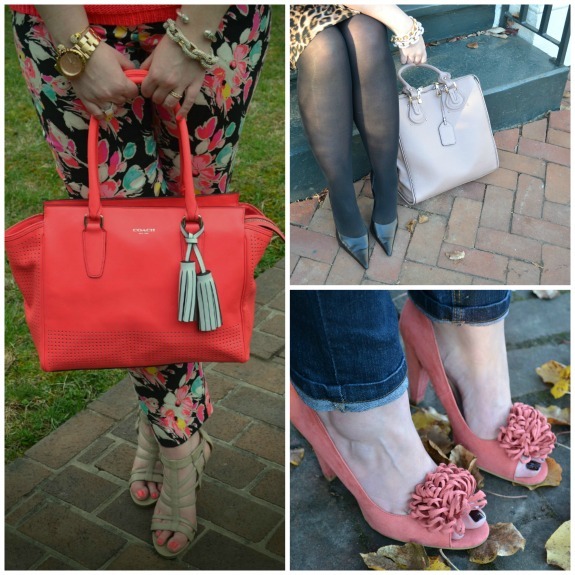 I'm a total shoe & bag lady, so this post makes me incredibly happy :) your collections are so stunning, Julie. You have an amazing style and taste!